Siquijor is an island located in the Visayas region of the Philippines in an area, not necessarily known for it’s golf…closest would probably be golfing in Cebu. Siquijor is popularly known for being a haven of mysticism, spirits and various forms of the “unknown”. However, popular belief aside, this small island hides a certain charm in it, with its various attractions that incite brave and curious tourists to travel at. In fact, with the mysterious reputation that Siquiror exudes, the island is one of the Philippine’s most sought after vacation destinations. The large number of colorful butterflies fluttering all about this vibrant garden is one of Siquijor’s well kept secrets. Located in one of the tallest peaks of the island, Mt. Bandilaan; the view one can get from just being in the garden filled with the winged creatures is both exhilarating and surreal. The butterfly sanctuary also has a museum, in which a diverse collection of butterfly specimens can be found. A surprise attraction in Siquijor, Salagdoong beach is known for its white sand, tranquil waters, and quiet ambiance. Located by the eastern side of Siquijor, the government-run Salagdoong beach’s clean sands is only beset by the number of people in it. Yet, this very small, insignificant (in terms of beach resort profits) detail is also part of its charm. The solitude one can get by being in such a beautiful place can be the closest thing in experiencing a taste of paradise – in a strange, surreal way. For tourists that will actually visit – and will totally enjoy – this beach, several activities such as snorkeling, beach-side cliff-climbing and picnics are recommended and could give your back a much needed rest from playing golf. Living up to its charm as a mystical island, one of the most-visited attractions of Siquijor is not even an establishment, resort or a beach – in fact, it’s a Balete tree. What makes this Balete tree such a curious thing to visit is not just because Balete trees are commonly associated with evil spirits and the such, but because of its large, obvious detail. Siquijor’s Balete tree is not just one of the biggest trees in the island, it is also the oldest. The century-old tree, with its monstrous and gigantic roots that seemed to have crept out and choked trees nearby, gives out an ominous, bleak atmosphere. It’s no wonder so many stories have been attached to this particular landmark – as a portal to the underworld, as a vile creature with an equally evil and violent plan, and others too many to mention – that brave souls have flocked to stare in awe at the towering old Balete tree. Siquijor’s mysterious and mystical attractions work out in a rather surreal way – perhaps the stigma of fear had let individuals away from it, and the few people who ever did visit the attractions were able to properly appreciate and protect the island. 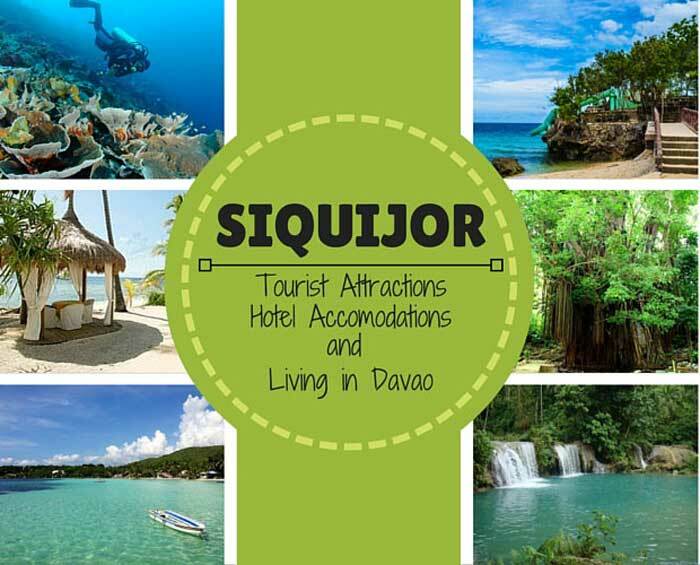 Nevertheless, visiting Siquijor is sure to be a unique and fun experience. 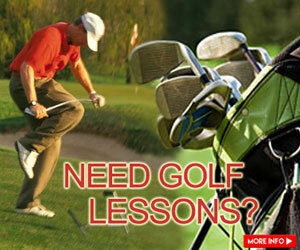 Are you having problems trying to play at private golf courses in the Philippines? 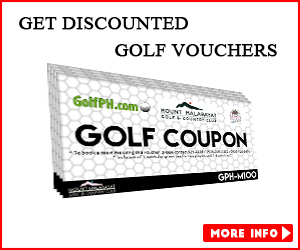 By being a GolfPH Privilege Member, you’ll not only gain playing access at our affiliate private courses. You’ll also be granted other perks such as discounts and booking services. 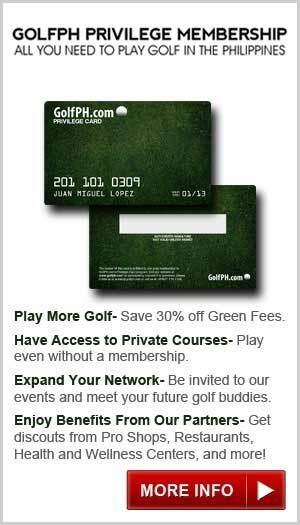 Plus, you’ll also get the opportunity to network and compete with fellow elite golfers at our members-only tournaments and events. To learn more about the different benefits of this exclusive community, please click here.